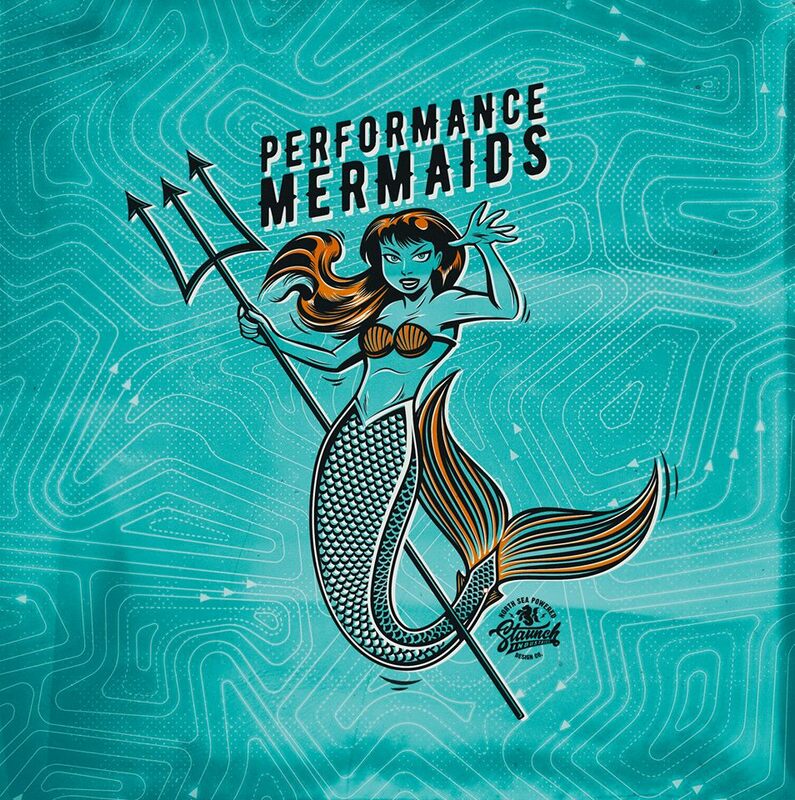 Performance mermaids is a growing entity. We are about the development of the underwater creative and performance aspect of mermaiding rather than parties and dry performances. We are about safety, fun, learning, personal development, confidence, experience, fitness and professional performance. 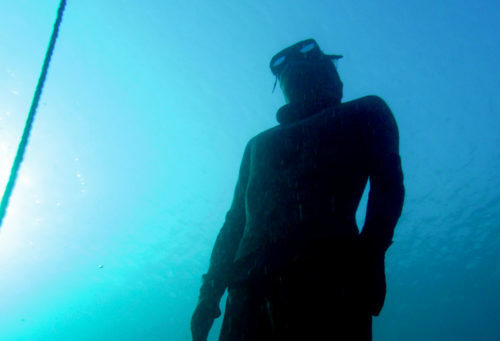 We are at the cutting edge of breath hold ability due to our background in Freediving education. 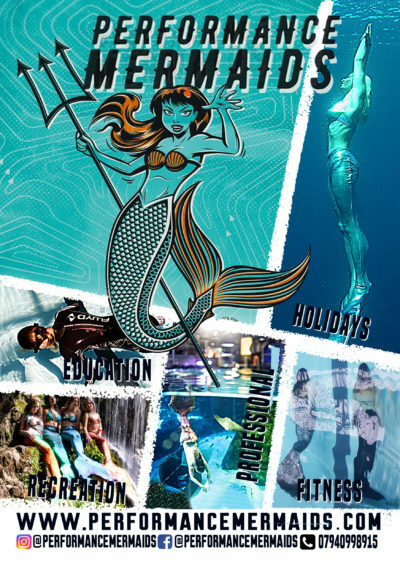 We have developed a structure of training and experience to develop the best mermaids we can and find regular outlets for their creativity and flair in a professional and safe manner. 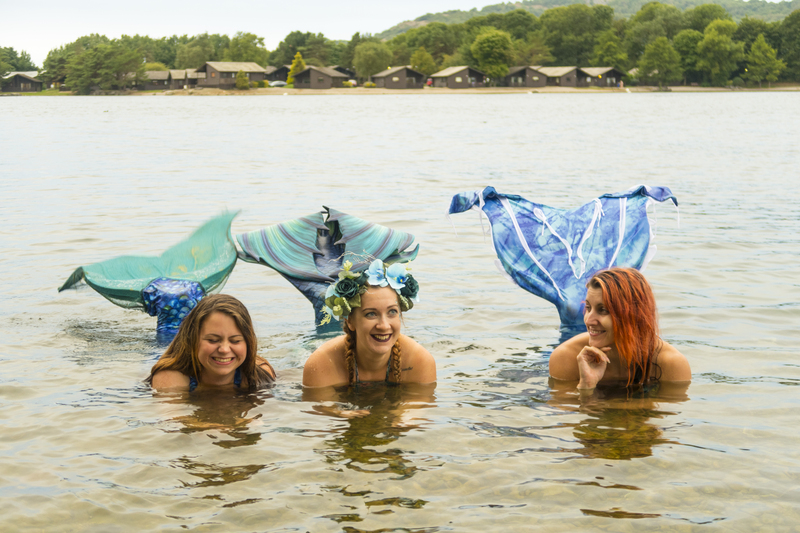 We truly believe there should be a minimum entry requirement in terms of education so that all mermaids know how to train safely and what to do in the case of emergency, and how to look after each other, which means our starting base of people are also all safety conscious considerate people. There is a lot to consider when doing breath hold activities, and some of the information is little understood by the general community. We want to permeate the community with this information to make the breath hold aspect of the sport safer. Our focus can be divided into five main parts. Mermaiding is underwater movement, it uses energy, but you are exercising doing something you enjoy. It helps weight loss, it improves cardiovascular fitness, and strengthens muscles and helps with flexibility amongst other benefits. This is an enjoyable way to keep fit whilst doing something you enjoy, as good a reason as any. We always have over 10 weekly pool sessions, sometimes more across the UK, and regular open water diving in the warmer months. We have regular pool sessions where people can turn up and socialise, enjoy a dive and come for the fun and relaxation of it all. This is as much of an option as performance training is. The beautiful thing about mermaiding is that you can have people in the same pool space, with different goals and they all get what they need from a session. It works very well for us. Even though it is very personal you get out of it what you want, we also look after each other very closely, so strong bonds are formed. 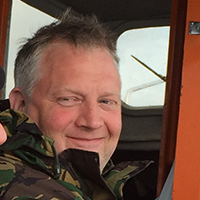 We dive both in pools and open water, and once again, you can specialise in either or both. We go swimming in the sea, we dive as freedivers with sharks and seals and turtles and rays, we do trips abroad, you have the option of accessing waterways, lakes, quarries, seas and oceans in a totally different way than you have experienced before. For the adventurous amongst us, this is certainly an option, but if not, the recreational diving is fun. 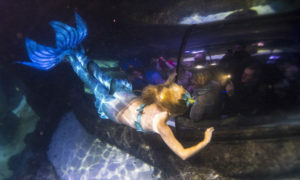 We have developed shows and performances for aqua theatres and aquariums. We have been able to do so due to our professionalism and demonstration of safe practices partly through our qualification structure. 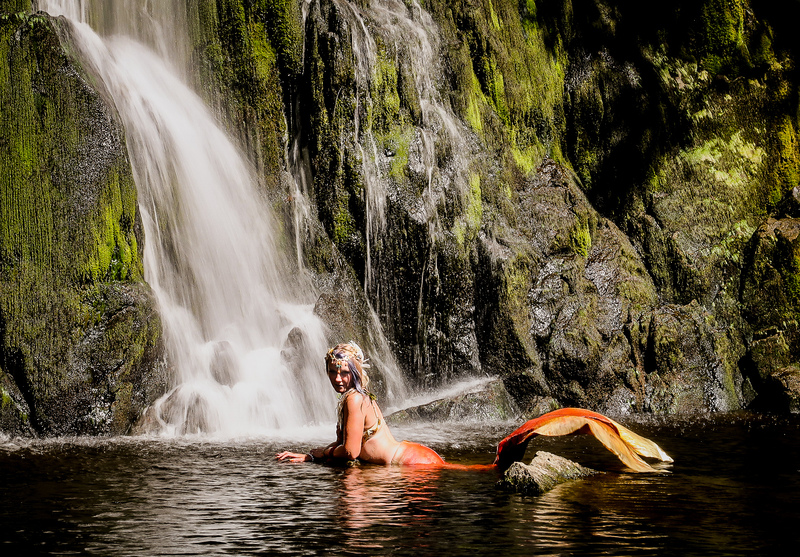 We currently work with several aquariums throughout the UK and we can provide the skill set for aspiring mermaids to do so too. The Beginner mermaid Mono fin taster day is designed to be an introduction to Mono-fin swimming and tail use and to help the student develop the basic skills, techniques and knowledge necessary to start using the Mono fin and tail efficiently. 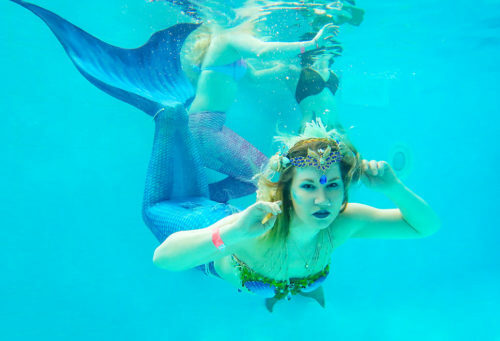 Find the next available Beginner Mermaid Course from the google calendar below. Reserve your spot on the course by making the booking from the options below.